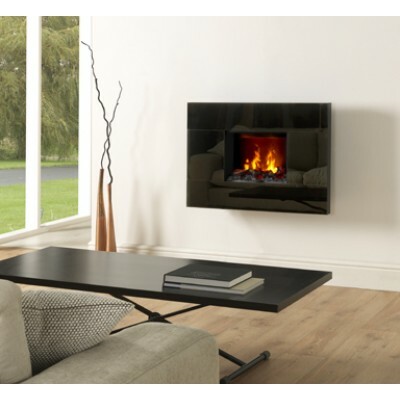 Creating a focal point can make a house feel like a home, and what better way to do that than with a wall mounted electric fire. 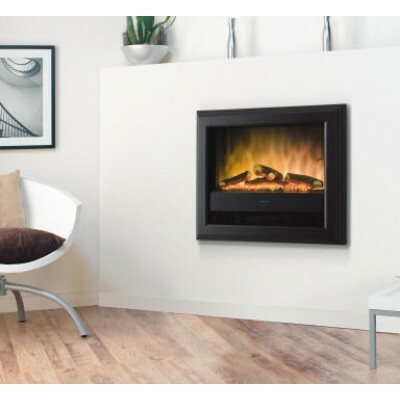 The outstanding collection available at J.R. Hill ensures you can access authenticity and elegance in one product, and all without the need for a chimney! 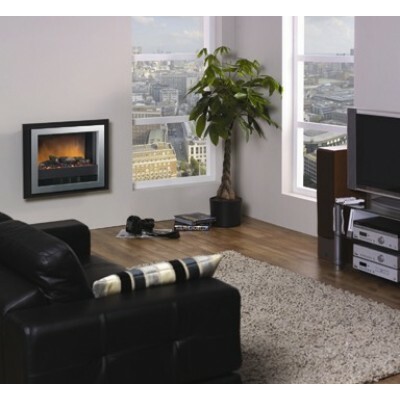 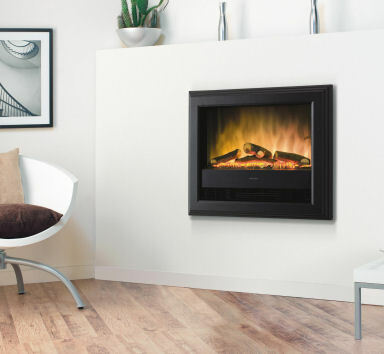 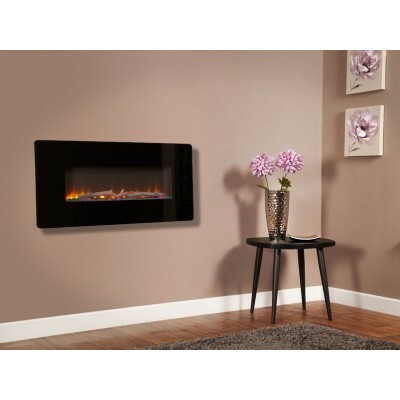 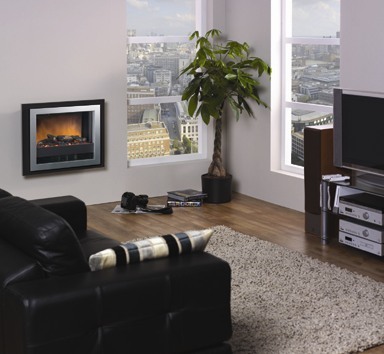 Available in a selection of styles and sizes from the very best suppliers in the market (including Celsi and Dimplex), our wall mounted electric fires offer the ultimate space saving solution for properties big and small. 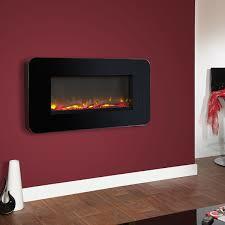 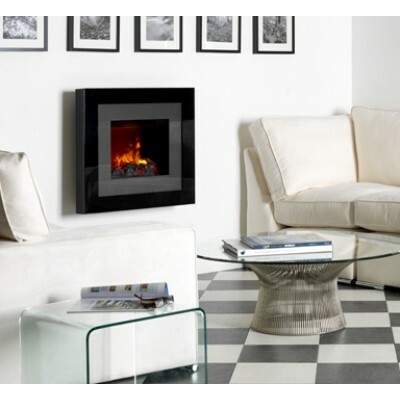 Each of our wall hung fires provides an excellent heat output whilst incorporating a realistic flame effect. 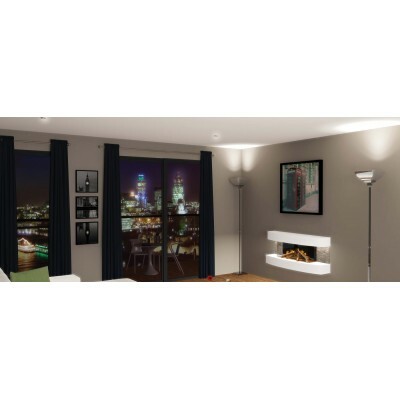 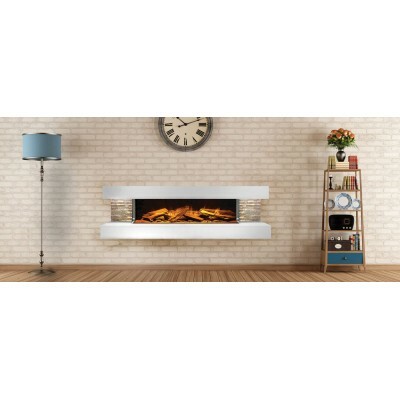 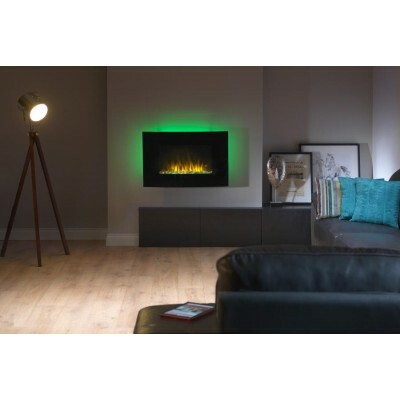 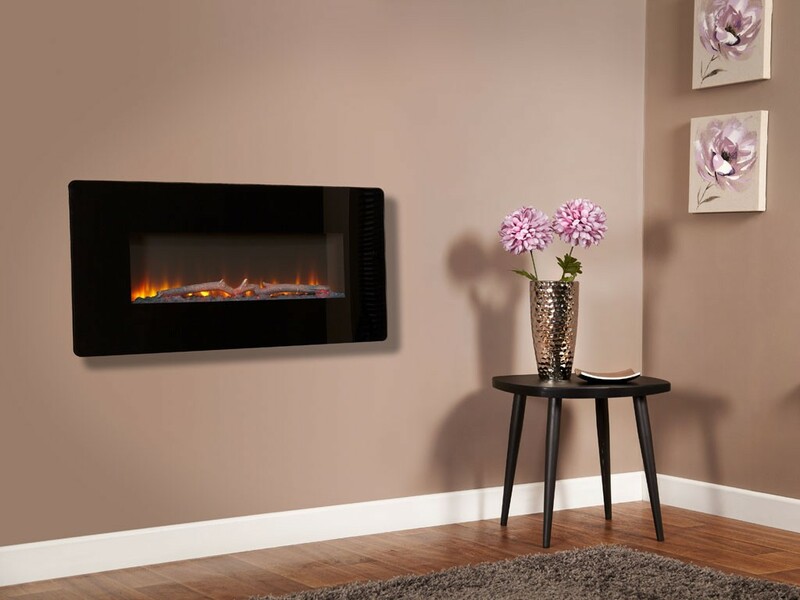 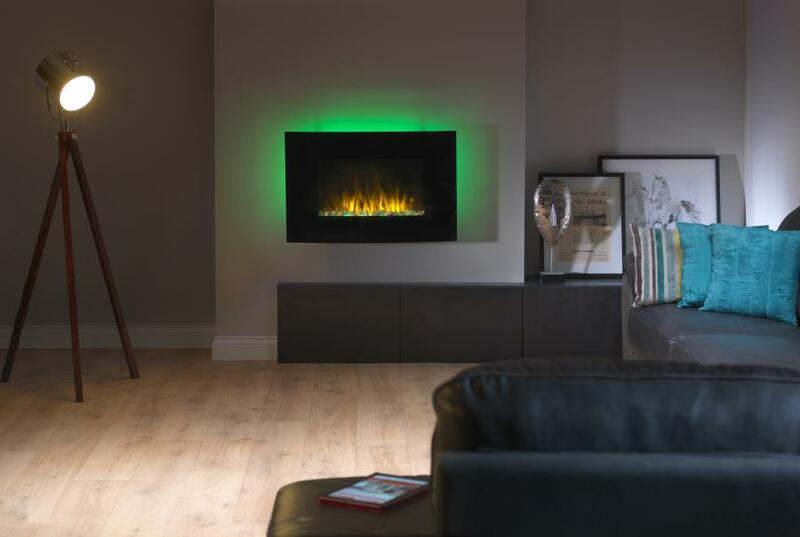 The contemporary Celsi Flamonik Enchant Electric wall mounted fire also features a colour changing back light and colour changing fuel bed, allowing you to choose from 4 settings to create the right mood in your home. 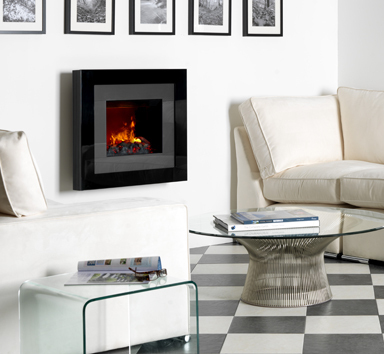 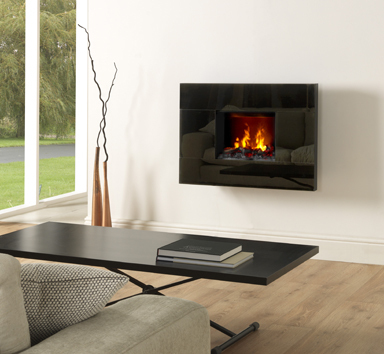 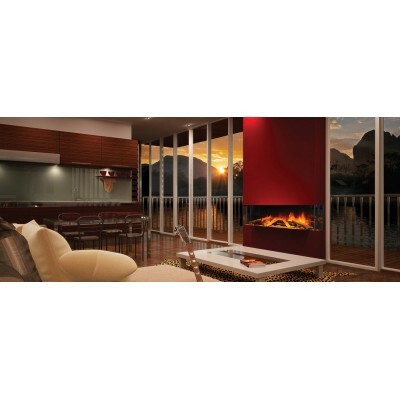 Our Dimplex wall mounted electric fires also provide a sleek and stylish design and use features like Opti-myst and Optiflame to create a unique look and feel.